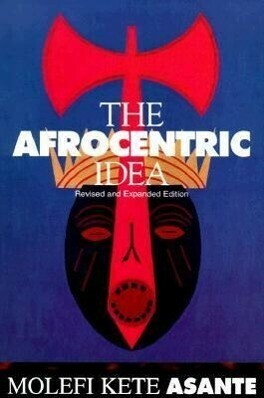 This new edition of "The Afrocentric Idea" boldly confronts the contemporary challenges that have been launched against Molefi Kete Asante's philosophical, social, and cultural theory. Expanding on his core ideas, Asante recasts his original ideas in the tradition of provocative critiques of the established social order. 256 p.